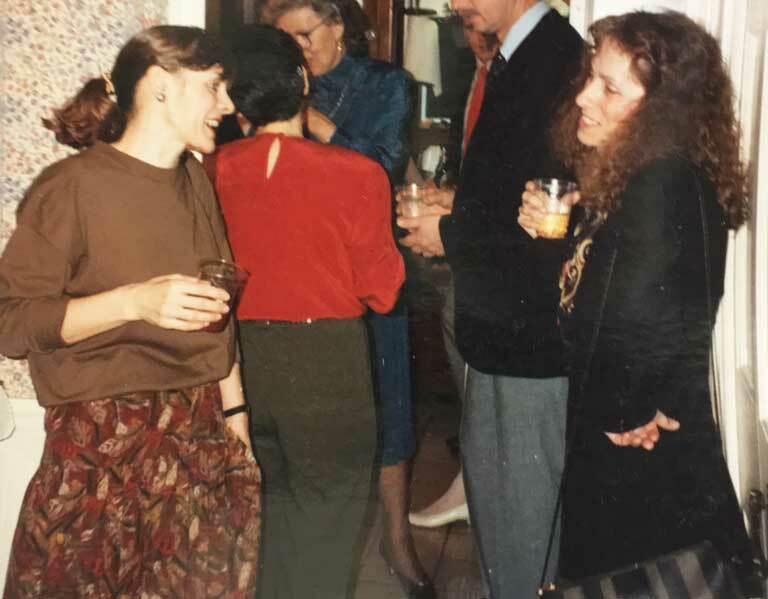 Lawyer: Wendy K. Crawshaw, Framingham, Mass. Lawyer: Lawrence K. Glick, Needham, Mass. Agency: Jewish Family and Children’s Services, Waltham, Mass. Agency: Springwell, Inc., Waltham, Mass. If you see any of their names, on any documents related to your loved ones, run. Run as fast as you can. That’s the hard lesson Janet Pidge says she has learned. Janet is the sister of Beverly Finnegan. Earlier this year, Janet and Beverly shared a condo unit in upscale Newton, Mass. All that changed when key individuals involved with Springwell, Inc., the Kathleen Daniel Nursing and Rehabilitation facility (Framingham), Jewish Family and Children’s Service, and others stepped into their lives. Beverly Finnegan now “faces imminent death,” according to one court filing. 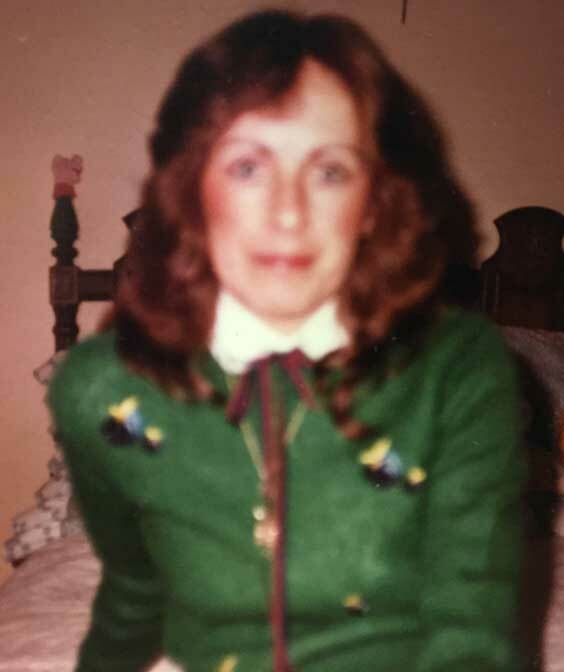 When Beverly was taken under force from her home – on an order of Middlesex County Probate and Family Court Judge Maureen H. Monks – Beverly could walk, talk, converse, argue, read newspapers, magazines, pay her bills, handle the sisters’ finances, and was able for months to plead for her release from involuntary commitment to a nursing home. Flash forward five months and Beverly now clings onto her life. I spent hours in the Framingham hospital where Beverly is in the intensive care unit. She’s gone from one lock-down to another – locked doors again. To get in, you have to press a buzzer outside of wire-reinforced security windows on hard steel doors. How did Beverly become so emaciated? What drugs was she administered (hint: antipsychotics!)? Why was she taken, and what treatment did she receive or not receive? We’re compiling court documents, filings, and statements from many individuals associated with Beverly. 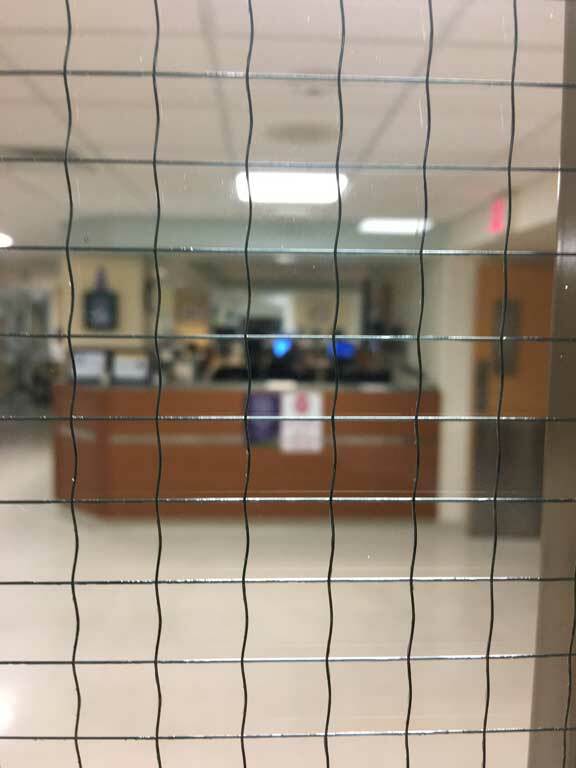 What we’ve discovered thus far is that Dr. Anne McKinley, a primary care physician filed a protective order with Springwell to force the taking of Beverly from her Newton condo. Why? Because McKinley wrote that Beverly had Mycrobocterium kansasii, a lung infection which required immediate and prolonged attention to cure, and that Beverly was refusing treatment. That was October of 2016. Right, more than 13 months ago. Why is that significant? Because that ‘taking’ and the subsequent involuntary lockdown in a nursing home by a court-appointed guardian was based on Beverly refusing medical treatment. In short, Judge Monks supported the position that Beverly was obviously a mentally incapacitated person who wouldn’t help herself to a cure from the lung infection, and needed government protection. Hey Doc: How About a Second Opinion? It is now more than 13 months since that diagnosis. 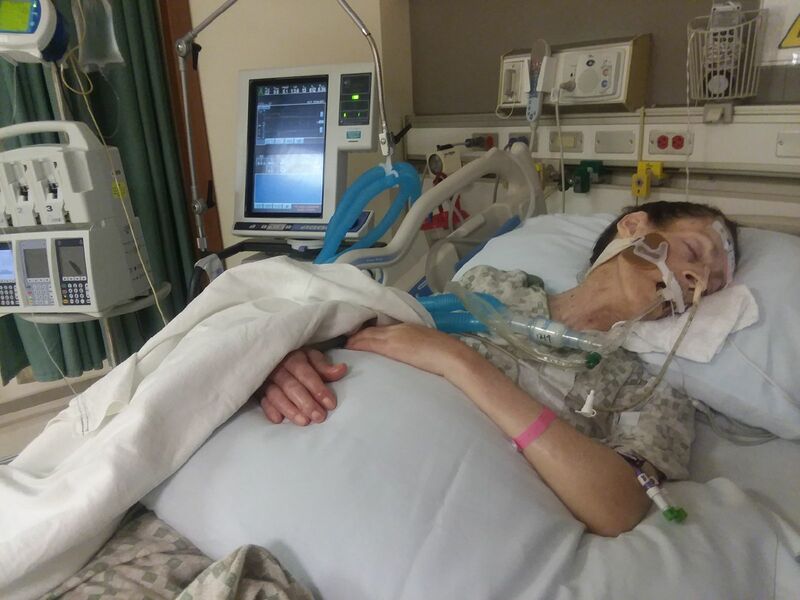 However, according to court filings, as of the day they placed Beverly on a feeding tube and life support approximately a week ago, she had never, ever, ever been treated for the mysterious lung infection. You did read that, right? Beverly was assigned a court-appointed guardian, her finances locked down, her freedom eliminated, her health apparently destroyed, because she refused treatment for an infection which the State said she had, and for which they never, ever treated her. Beverly’s sister, Janet Pidge is hysterically desperate: she’s fighting daily to get anyone to help. She’s spent her savings, she and Beverly have both lost their jobs. She’s knocked on every door, every lawyer, politician, every resource she could find. She said she’s been lied to along the way the same way her sister was lied to, she says. She’s called delusional and paranoid for not believing the State. Her money is gone, and she’s stuck asking for rides daily or help to pay for the trains to take her from Newton to Framingham each day where she prays at her sister’s side. According to the first couple of hundred pages of court filings we’ve secured and reviewed (before they disappear mysteriously like others in Middlesex Probate Court – see Mary Frank article), we’ve noted a clear, delineated path where the powers-that-be managed to keep Beverly locked up on a section 12: mental order, claiming that she was “paranoid” and not trusting of the medical providers and others. Hmm, they tell her she has an ailment which they don’t treat her for, and she’s the paranoid one? Dr. Somer’s notes conflict with Janet Pidge’s statements that just two weeks ago, that her sister was responding to stimuli, and squeezing her hand, apparently before sedation was heavy. Janet didn’t trust the diagnosis of a lung infection, and now she questions if this is true. We’ll provide more updates and full details, including printouts of court documents in our January printed edition. 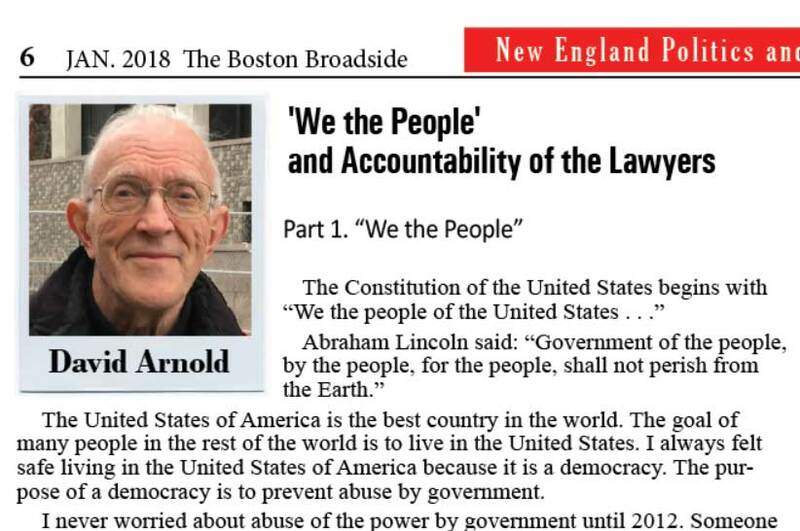 Direct your questions to editor@bostonbroadside.com. Massachusetts is notorious for having sub-standard nursing homes. In so called “liberal” Massachusetts, state laws make it extremely difficult for patients or their families to sue because of poor care. For 20 years, we’ve hade state attorney generals who have abandoned the once pro-consumer/patient attitudes of our state government. Now it’s self serving lobbyists , greedy agenda politicians and apathy ruling Beacon Hill. Alabama, Mississippi and Texas now have better state government advocacy for consumers than does the Bay State. Sounds also like the nursing home wants money from the government. Please? Can’t Family ask for an Urgent Intervention/Review by Dr. Phil for some Public Visibility? Sounds like it may be too late, but I hope not!! Prayers/Praying for all involved.